Do you need a home inspector and home energy saving tips? Great, because we hold our company to high standards and are here to answer questions. We pride ourselves in the ability to help Boise real estate buyers and sellers live comfortably. That’s why we convey tall ladders and crawlspaces. Yes, that’s correct, if we can get on it (inspect the roof) or in it (inspect the crawlspace, attic) without risking safety, we do it! We know how important a real estate transaction is to you and that is why we get into places and inspect, analyze all components for defects and provide you with home energy saving tips. 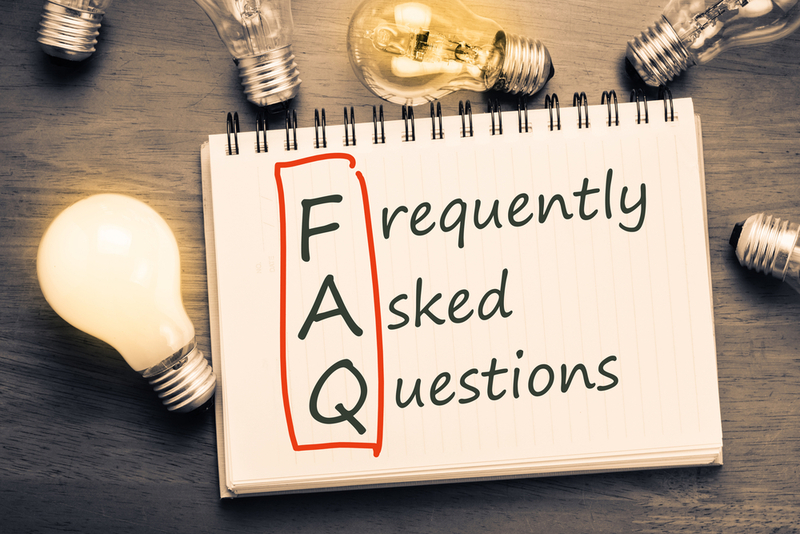 Our clear, concise, and unbiased evaluation of your homes condition will most certainly give you the first step in making a confident, informed decision. 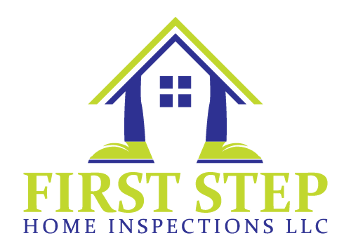 Discover why others in Ada, and Canyon Counties choose First Step Home Inspections. roofing material and components, flashings, skylights, all penetrations, chimneys, gutter and downspouts, trim. siding, flashings and trim, all exterior doors, decks, stoops, steps, stairs, porches, railings, eaves, soffits, and fascia’s, electrical service entrance, hose bibs, retaining walls, driveways, sidewalks, landscape grading, shrubs and trees, fence gate operation, foundation vents. Garage overhead door function, photo sensors, ceilings, walls, concrete floor, outlets, lighting, doors. roof sheathing materials, HVAC venting, insulation, ventilation, plumbing pipes, electrical, bath and kitchen exhaust fans. oven/range, exhaust ventilation, dishwasher, disposal. sink, faucets, bathtubs, showers, shower doors, toilets, drains, waste, vent systems, main water shutoff valve. service drop, clearances, drip loop, weather heads, meter enclosures, disconnects, service conductors, conductor insulation, panelboards, breakers, grounding, bonding. furnace, boiler, registers, inside furnace, air filters, thermostat operation, venting, gas or electric supply, condensate lines. electrical disconnect, refrigerant lines, coils, air temperatures. gas or electric supply, water supply lines, TPR valves, venting. A home inspection is an objective visual examination of the physical structure and systems of a home, from the roof to the foundation. Having a home inspected is like giving it a physical check-up. If problems or symptoms are found, the home inspector may recommend further evaluation. Home inspectors do not perform any destructive testing. If you are purchasing a home, this could be the single largest investment you will ever make. To minimize unpleasant surprises and unexpected difficulties, you’ll want to learn as much as you can about the newly constructed or existing house before you buy it. A home inspection may identify the need for major repairs or builder oversights, as well as the need for maintenance to keep it in good shape. After the inspection, you will know more about the house, which will allow you to make decisions with confidence. If you already are a homeowner, a home inspection can identify symptoms of future problems and suggest preventative measures that might help you avoid costly future repairs. If you are planning to sell your home, a pre-sell inspection can advise you to make repairs that will put the house in a better selling condition. Yes. We are more than happy to guarantee the work and integrity of the home inspection including the report. We offer the highest level of service and dedication to our clients, and will gladly resolve any issue quickly and effectively, including if needed a 100% money back refund. International Association of Certified Home Inspectors backs all our clients with the buy back guarantee. Yes, we carry General Liabliity and Errors and Omissions Insurance. We schedule appointments by phone, email, or we encourage our clients to book through our online scheduler. Book now by clicking here! Those looking for inspections outside our service area feel free to call we can work something out! Most certainly. First time home buyers and military personal receive discounts. DO YOU INSPECT THE ROOF? Yes, according to the standard of practice the roof must be observed. In our standard we get on every roof possible, unless its unsafe of course. DO YOU GO INSIDE CRAWLSPACES? Yes, if the crawlspace is accesible we get it in. Defects in the crawlspace can play a significant role in the overall structure of the property. DO YOU ENCOURAGE THE BUYER TO BE AT THE INSPECTION? Absolutely, we encourage them to be onsite! A home buyer is not required to be present for the Home Inspection. However, it is recommended that at least one of the buyers or their realtor attend the end of the Home Inspection for the verbal summary. Important information can be exchanged about the property during the walk through process with the client or agent. This is usually done at the end of the Inspection after the Inspector has the opportunity to get the “big picture”. HOW LONG BEFORE THE REPORT IS READY? We don't believe in onsite reports. Most are only 10-15 pages and are not unique to the home. Our reports set us apart and we take great pride in them. It takes time to generate a unique document, so reports are emailed out with 24 hours of the inspection.